GameWire.org may in some instances receive financial compensation for products and/or services which are mentioned on this website. We only recommend products that we’ve either personally used ourselves, or that come from companies we know and trust. For doing so we may receive a commission. We will never recommend any product that we do not believe in 100%. The needs of the community come first, and the presence or lack of financial compensation in no way affects the recommendations made on this website. 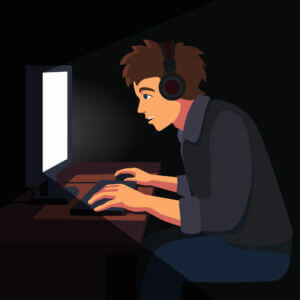 GameWire.org is a participant in the Amazon Services LLC Associates Program, an affiliate advertising program designed to provide a means for sites to earn advertising fees by advertising and linking to Amazon.com. © 2018 | GameWire.org | All rights reserved.